Hi, I’m Darren Ford. Thanks for visiting my website. I hope you spend a few minutes getting to know me on this page as well as throughout the rest of the site. Everything I do centers on helping people find career success and gratification. After all, we spend over half of our awake adult life at work, shouldn't we do our jobs well and enjoy them at the same time? As you look for a speaker for your next event, let me give you a little background about me and how I might be of service. I have enjoyed a career that has covered multiple industries, job functions, and even countries. 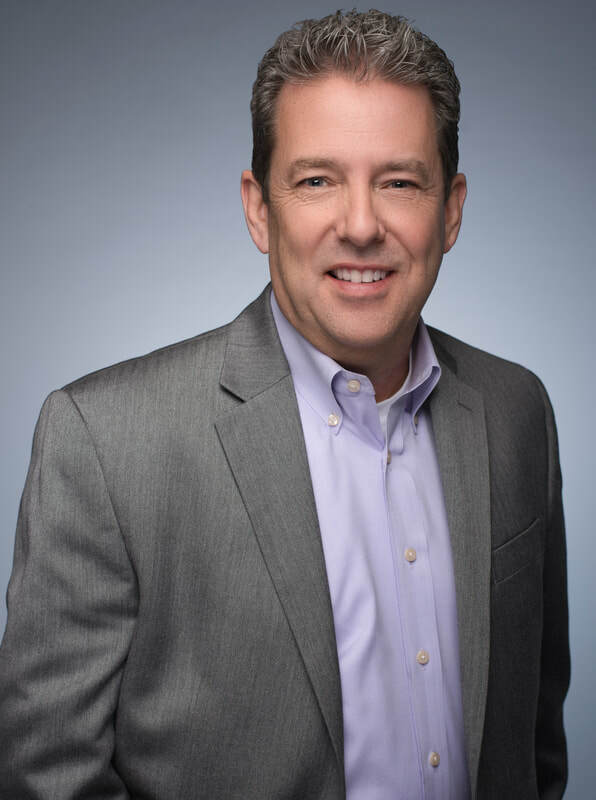 After spending my early career selling advertising in the IT industry, working with leading vendors including Dell, HP, and Sprint, I had the opportunity to do something quite different. Building on my desire to help and develop people, my family moved to Bulgaria where I was the Headmaster of an English-speaking school. It was an amazing four years during which we learned a new culture, a new language, and enjoyed the opportunity of building into people, including many Bulgarian friends. Upon returning to the United States, I continued my people-development work by starting a nonprofit organization, NexGen Leadership. NGL was dedicated to helping high school and college students learn the skills necessary for life and business. I then returned to the corporate world in several functions. At Santander Consumer, a large auto finance company, I led training efforts as Director of Employee Development and later managed our culture-building strategies as VP Culture & Engagement. Through ProCulture, a consulting firm I started, I built people and culture programs across several industries including healthcare, hospitality, finance, and manufacturing. I now lead the people development strategies at Trinity Industries, a large industrial manufacturer. 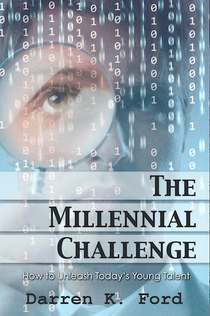 I have written several books including The Millennial Challenge: How to Unleash Today’s Young Talent. The Millennial Generation, those people born roughly from the early 1980s to 2000, are entering the workforce in huge numbers. This book explores strategies to hire and develop them and how to ignite their professional passions. 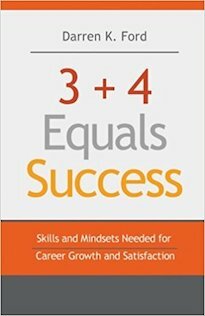 I also authored 3+4 Equals Success: Skills and Mindsets Needed for Career Growth and Satisfaction Talent. There’s no big secret to achieving career success. It simply takes three key skills and answering ‘Yes’ to four critical questions. In addition to the speaking on the subjects listed on the Topics page, I also deliver presentations and workshops based on these two books. Because we spend over half of our awake adult life at work, we must not only do our job well but also enjoy doing that work. All of my presentations center on helping people find success and gratification in their daily work activities. I use that term gratification intentionally. I don't use "happiness" because that can be fleeting from day to day. I don't use the work "satisfaction" because that can be a less-than-ideal term. Some people are simply satisfied with their work and hopeful of finding something better. But being gratified at work, finding meaning in your activities and truly enjoying your work and your colleagues, well, that's what I hope everyone finds at work. In addition to the keynotes listed on this website, I also blog and tweet regularly. My goal is to challenge leaders and organizations to be deliberate in building engaging corporate cultures and engaged employees. So please check back regularly for new blog posts and follow me on Twitter (@DarrenKFord). I am blessed with a wonderful family. I have been married to my best friend, Pat, for over 30 years. 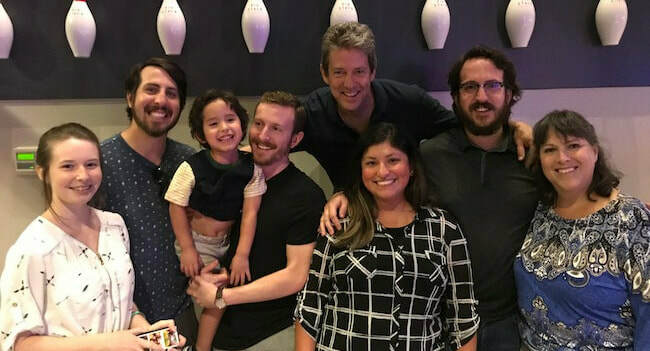 We have three adult sons, a beautiful daughter-in-law, and an awesome grandson (and we can’t wait for more grandkids). We live in Carrollton, Texas, a suburb just north of Dallas. When I'm not speaking, you can find me reading about leadership and corporate culture or having coffee with other experts to explore the state of the workplace and how organizations can build a workplace that people want to join. Of course, it's not all about work so during my personal time, I enjoy watching movies with Pat and “just hanging around” with family and some amazing friends. So, now that you know me, how about you? Please send an email to darren@procultureconsulting.com and let me know how I can be of service or simply click the Start The Conversation button below. Thanks again for stopping by and ​I hope to hear from you soon!